HGTV: It’s the “home” experience, maximized, on Cable TV, and available on Dish Network, DirecTV, AT&T U-Verse, Verizon FiOS, Comcast, and more. Presenting how-to and home improvement shows, gardening, and remodeling ideas, and the always popular real estate shows, HGTV started its operation on December of 1994. Based in Knoxville, Tennessee, the channel sponsors the annual HGTV Dream Home giveaway. 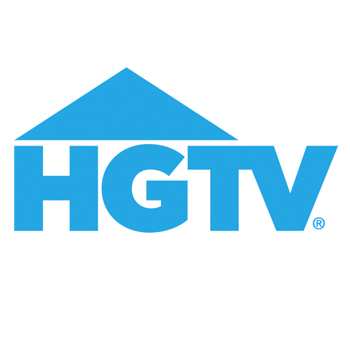 From buying, selling homes, building to remodeling, decorating and landscaping, HGTV is the premier stop on Cable TV and the star-making machine for home décor and renovation personalities. Notable HGTV stars are: David Bromstad (Design Star / Color Splash), Drew and Jonathan Scott (Brother vs. Brother), Nicole Curtis (Rehab Addict), Carter Oosterhouse (Carter Can / Red Hot, and Green), and Candice Olson (Devine Design), to name a few. 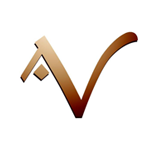 The network continues the voyeuristic approach with programs that feature fantasy, celebrity lifestyle and over-the-top home trends. Fan favorite shows, HGTV Star, Income Property and Love It or List It return to the network with new episodes, as does House Hunters Renovation, the newest series in the iconic House Hunters and House Hunters International franchise. HGTV’s lifestyle oriented sister networks are: Food Network, Travel Channel, DIY, The Cooking Channel and GAC-Great American Country. As of August 2013, more than 98 million American households (86.01% of households with television) receive HGTV. The Cable News Network (CNN) is an American basic cable and satellite television channel that is owned by the Turner Broadcasting System division of Time Warner. 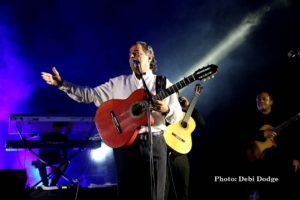 It delivers the latest breaking news and information on the latest top stories, weather, business, entertainment, politics, and more. 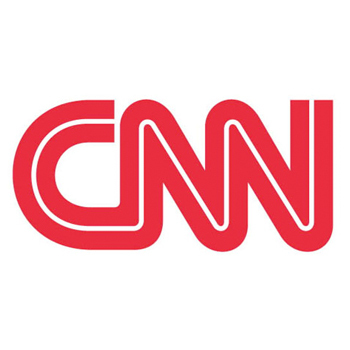 Founded in 1980 by Ted Turner, CNN was the first channel to provide 24-hour television news coverage, and the first all-news television channel in the United States. 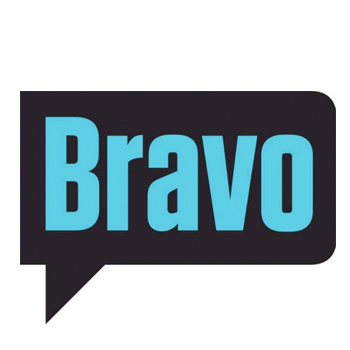 BRAVO TV: From hot cuisine to haute couture — Bravo delivers the best in food, fashion, beauty, design and pop culture to the most engaged, upscale and educated audience in cable. Introducing breakout stars and critically acclaimed original series than any other network on cable, Bravo TV shows are: Top Chef, Kathy Griffin: My Life on the D-List, Million Dollar Listing, The Millionaire Matchmaker, and the top water cooler topic of conversation that are The Real Housewives of New York City, The Real Housewives of Orange County, and The Real Housewives of Atlanta. Turner Network Television (TNT) is an American basic cable and satellite television network that is owned by the Turner Broadcasting System subsidiary of Time Warner. Programming consists of television series and feature films, with a focus on dramatic programming, along with some professional sporting events such as NBA basketball games. 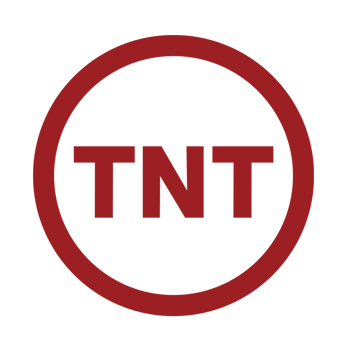 As of August 2013, approximately 98,139,000 American households (85.94% of cable, satellite and telco customers) receive TNT. TNT shows include: Boston’s Finest, Cold Justice, Dallas, Falling Skies, Franklin & Bash, Marshal Law: Texas, Mob City, Perception, and Rizzoli & Isles, to name a few. MTV Networks: the world’s premier youth entertainment brand. With a global reach of more than a half-billion households, MTV is the cultural home of the millennial generation, music fans and artists, and a pioneer in creating innovative programming for young people. MTV reflects and creates pop culture with its Emmy®, Grammy® and Peabody® award-winning content built around compelling storytelling, music discovery and activism across TV, online and mobile. 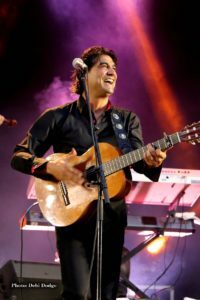 MTV’s sibling networks are MTV2 and mtv, each delivering unparalleled customized content for young males, music fans and college students, accompanied by its online hub MTV.com becoming the destination for music, news and pop culture. 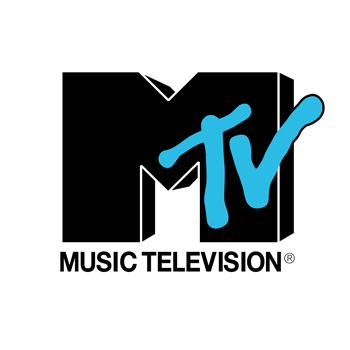 MTV is a unit of Viacom Inc., one of the world’s leading creators of programming and content across all media platforms. Famous MTV shows include: Teen Wolf, True Life, The Real World, Teen Mom, Awkward, Jersey Shore, The VMAs, and the MTV Movie Awards, to name a few. MSNBC: launched in July 1996, MSNBC is the place for the progressive insight, political commentary and perspective on the issues facing America today. 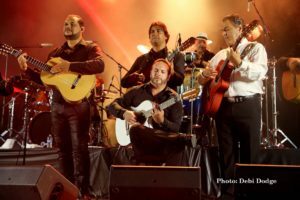 The popular cable TV network offers live, world-class reporting and analysis, award-winning documentary programming, and more. 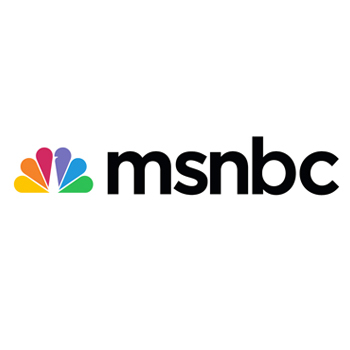 Beginning in 2013 msnbc.com became the new official website for the channel. With award-winning journalism and trusted sources, msnbc digital delivers diverse and compelling content designed to invite consumers into the conversation. The Rachel Maddow Show, Hardball with Chris Matthews, All In with Chris Hayes, and Morning Joe with Joe Scarborough are a few of the original shows airing on MSNBC. 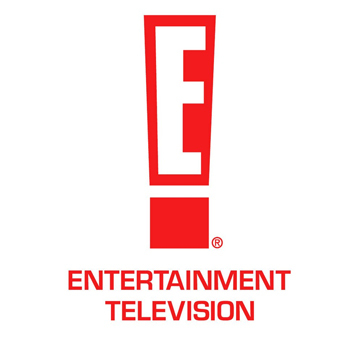 ESPN: originally an abbreviation for Entertainment and Sports Programming Network, ESPN is a U.S.-based global cable and satellite television channel, that is owned as a joint venture between The Walt Disney Company (which operates the network, through its 80% ownership interest) and Hearst Corporation (which holds a 20% interest). ESPN covers all sports-related topics with live and recorded telecasts, talk shows, and other original programming. Headquartered at Bristol, Connecticut, its main location of broadcasting, the network also operates offices in Miami; New York City; Seattle; Charlotte; and Los Angeles. 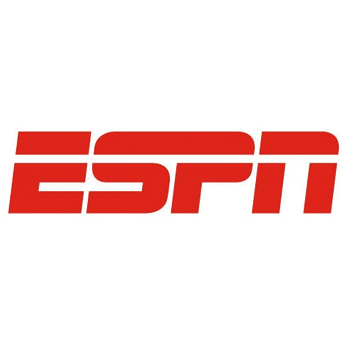 ESPN2: initially branded as the destination for younger sports fans, the direction changed by the late 1990s, as the channel soon became the second outlet for ESPN’s mainstream sports coverage. Audience for ESPN2: as of August 2013, approximately 97,717,000 American households (85.57% of households with television) receive ESPN2.